GymBox isn't afraid of throwing their own take on themed parties... This Christmas it was the stylised makeup and monochrome looks of Tim Burton's A Nightmare Before Christmas. 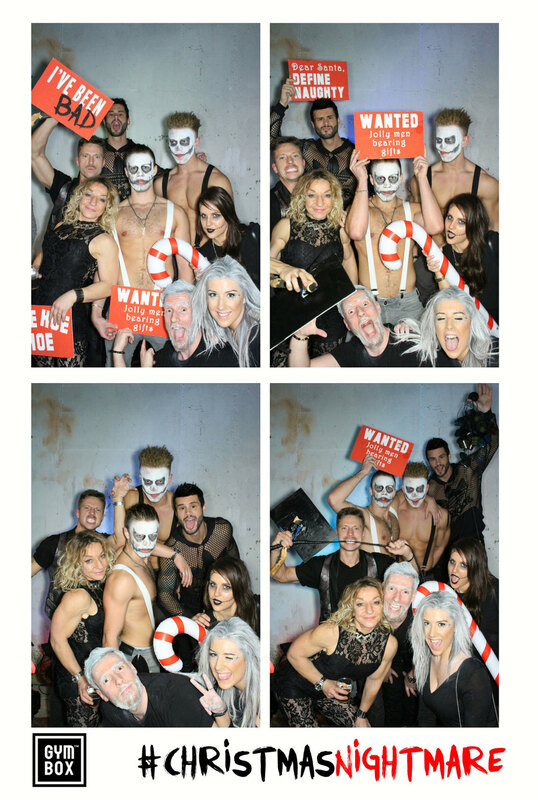 GymBox and The London Lightbox returned to their favorite East London space ‘The Laundry’, transforming its concrete basement into a grotty grotto, filled with candy covered drag queens and mulled madness. The London Lightbox was given a corner of the concrete basement, a chesterfield sofa and Maxi More aka Mr/Mrs Claus to entice the party goes to take a few pictures. No enticing was needed! With a queue for hours, everyone wanted their own prints and uploads. To everyone's delight we captured all the naughty and nice madness happening in front of our Obscura. A night of immersive entertainment, live music and surprises around every corner, it was a night before Christmas not to be missed. 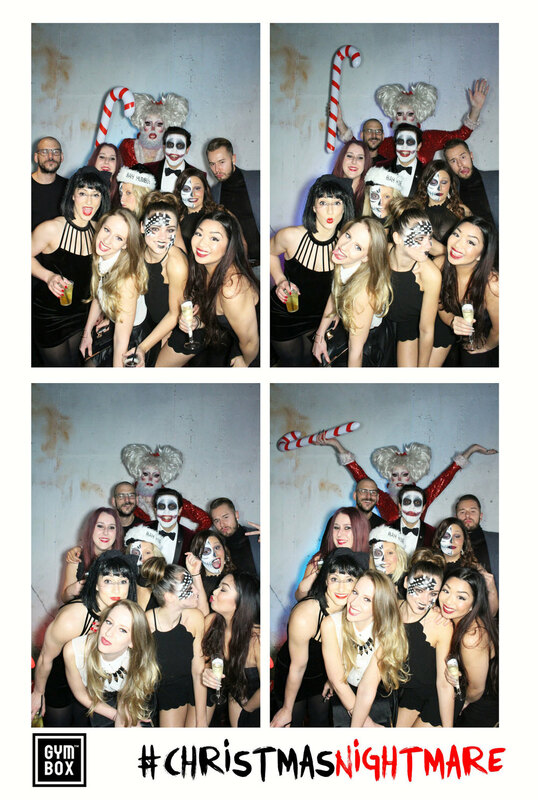 Newer Post"You won't get Team ELLE to come to your party unless there's a photobooth"